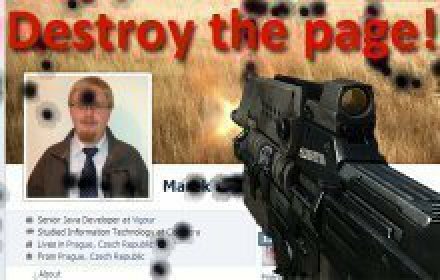 Best and only REAL destroyer on the internet! 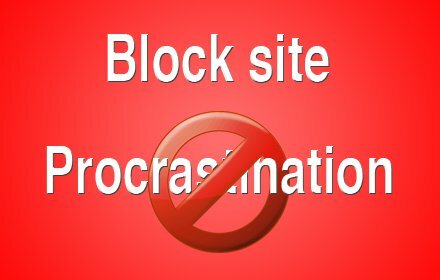 Webpage can't stand a chance. 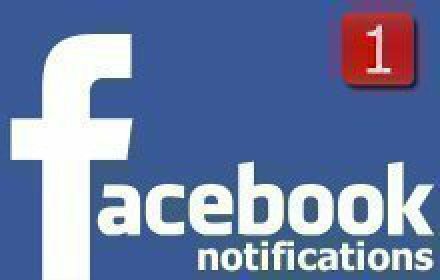 Get notifications, post statuses & links, like, comment, messages and more! 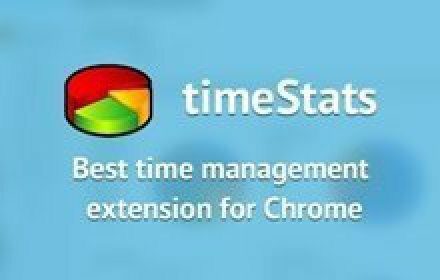 Must have extension. 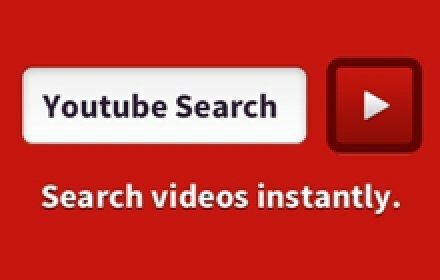 Youtube is one of the best websites in the world and now you can use it quickly and easily. 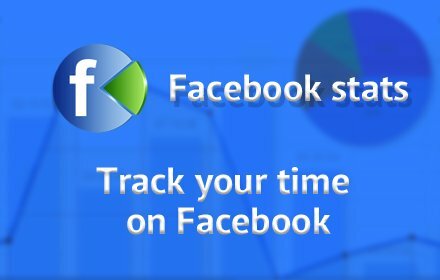 How do you spend your time on Facebook? See your profile, wall and app stats in beautiful charts. You will be surprised how much time you spent on particular web pages. 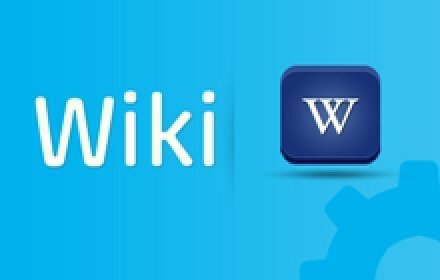 Wiki gives you the fastest direct access to all the knowledge that is on Wikipedia. 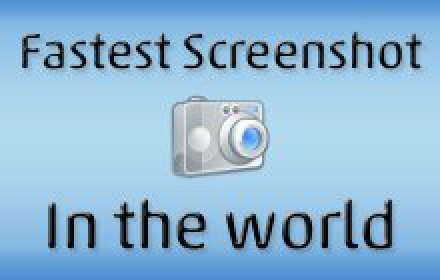 Take a screenshot in the fastest possible way. Do you like our extensions? Sign up and make your own too.